Do you enjoy exploring a whole new world under the sea or to infinity and beyond? Are you the type of person who needs a spoon full of sugar to help the medicine go down? We’ve got a delightfully enchanting afternoon in store for you. 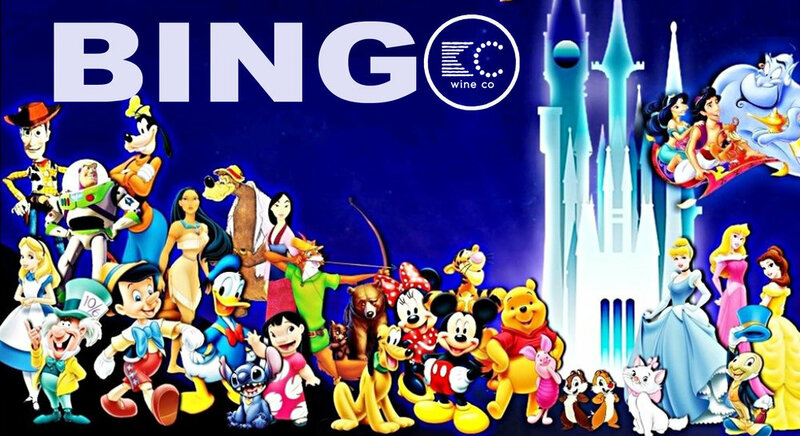 Enthusiasts one and all are invited to join us for the magic of Disney Bingo on Saturday, December 1st right here at KC Wine Co. Admission into this exclusive activity includes games, prizes, drink specials and more! Ages 21+ only. Please drink responsibly.